The final submission of application will end on April 12, 2019, at 11.59 PM. 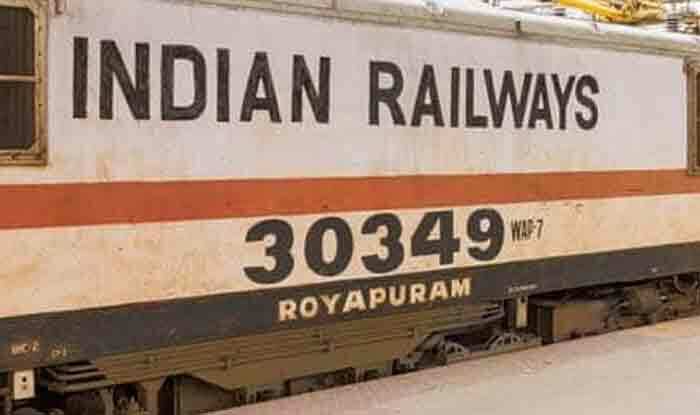 RRB NTPC Recruitment 2019: The last date to apply for the Railway Recruitment Board (RRB) NTPC recruitment 2019 will close on Sunday, March 31. A total of 35,277 Non-Technical Popular Categories Graduate and Undergraduate posts are up for grabs. Interested and eligible candidates are hereby advised to apply for the RRB vacancies by tonight. The age required for vacancies for undergraduates is 18 to 30 years, and for graduate, vacancies are 18 to 33 years, with relaxation in upper age limit for candidates from reserved categories according to norms. The 1st stage Computer Based Test (CBT) will be held from between June to September 2019. Candidates are advised to keep an eye on regional sites for the admit card. No information regarding hall ticket has been made available by RRB until now. To start applying for the NTPC vacancies, candidates will have to first register with basic details. Then they would have to pay the application fees and then complete the application process. All the candidates have to appear for a computer-based test irrespective of the position that they’ve applied for. Those who clear the first stage of the exam will be eligible for the second stage which might again involve a CBT, typing skill test, computer-based aptitude test depending upon the position and document verification before final selection.